UFC officials are still having a dilemma on how to eliminate or at least lessen the possibility of eye pokes during an MMA match. The organization has started to look for an alternative gloves after UFC 159 but it haven’t helped the situation until now. In the said PPV card, the co-main event between Alan belcher and Michael Bisping was stopped in the third round when Bisping unintentionally poked the eye of Belcher which rendered him unable to continue. Bisping, who was not deducted for the foul has won the fight via technical decision. 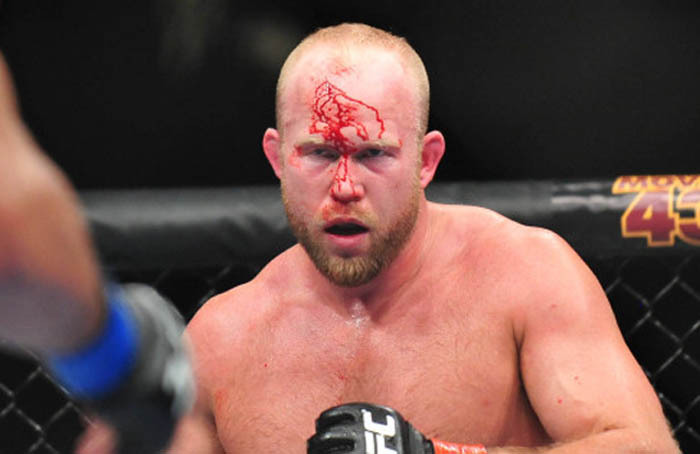 Before that incident, Tim Boetsch suffered an eye poke that resulted in a TKO loss to Costa Philippou in the rematch of Cain and JDS last December. That fight was pretty even until Philippou inadvertently poked Boetsch in the eye in the second frame. The poke clearly affected his performance and Boetsch eventually lost the fight via TKO. 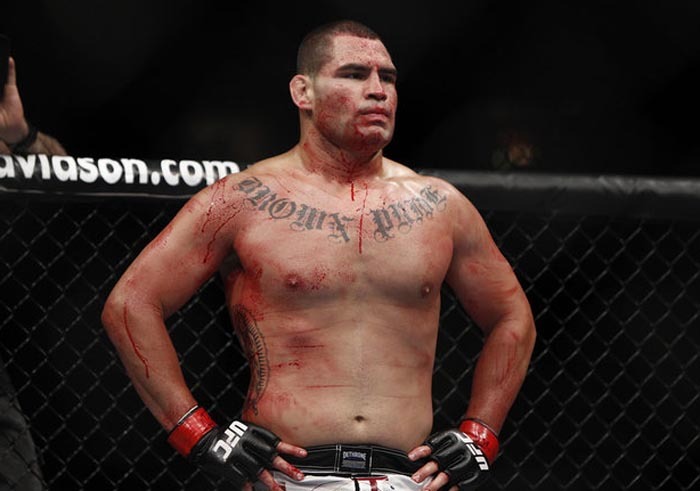 He would be again in the receiving end of eye pokes in the recently held UFC 166. In that event, Boetsch was accidentally poked twice by C.B. Dalloway. Dalloway was deducted a point and Boetsch takes the W with a split decision. Dana White admits that the promotion is having a tough time regarding the issues of accidental eye pokes. He believes that the most possible solution is to remind the fighters to keep their hands closed.